We pride ourselves on creating a unique experience for you every time you visit. We promise to provide creative and delicious hand-crafted baked goods along with exceptional service in a laid-back atmosphere. One visit will show you why The Queen’s Cups is the best bakery around! If you like desserts that look great but taste even better, then look no further. An ever-changing and evolving menu of creative and delicious cupcakes. We offer a variety of innovative baked goods that you need to taste to believe. Enjoy just a slice or take the whole thing. The choice is yours! The Queen’s Cups was born in 2012. Renee King, owner & founder, found herself baking frequently in her parent’s kitchen after graduating college. She began showcasing her products on social media and before she knew it, had quite the following. With the help of her parents, she opened a small shop in Millbury, MA. However, during this time business exploded and The Queen’s Cups moved to it’s new location in Worcester where they bake delicious desserts, hold events, host amazing musicians and more. The Queen’s Cups has become a destination for visitors from across the country. Our goal is to make you feel like part of the family when you walk in. We’ll cater your wedding or other special event just the way you want it. A cozy, eat-in shop in the enormously popular Canal District in Worcester. 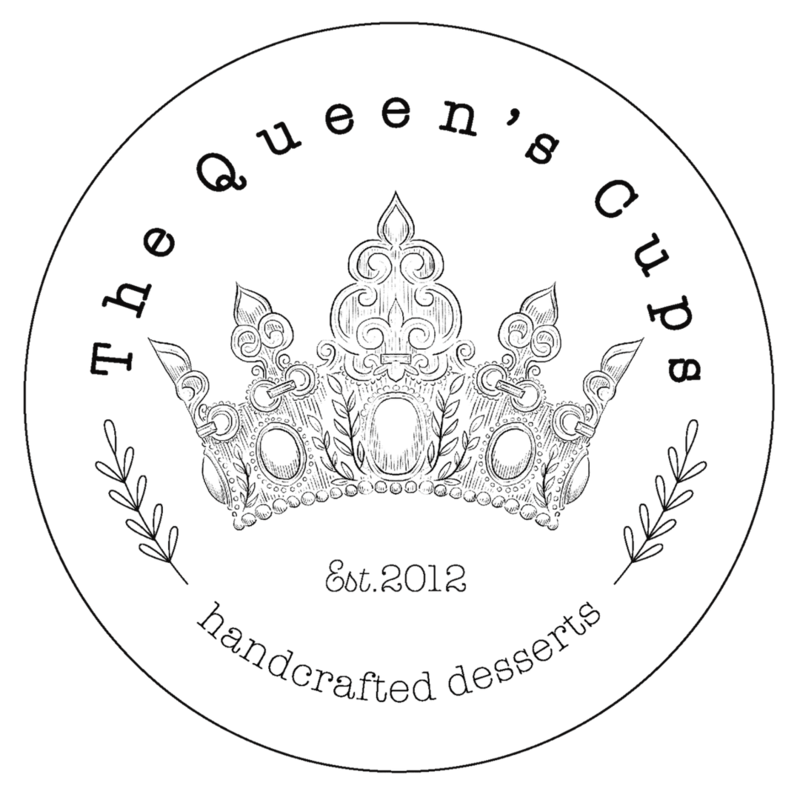 Stay up to date with what’s new in the world of The Queen’s Cups.